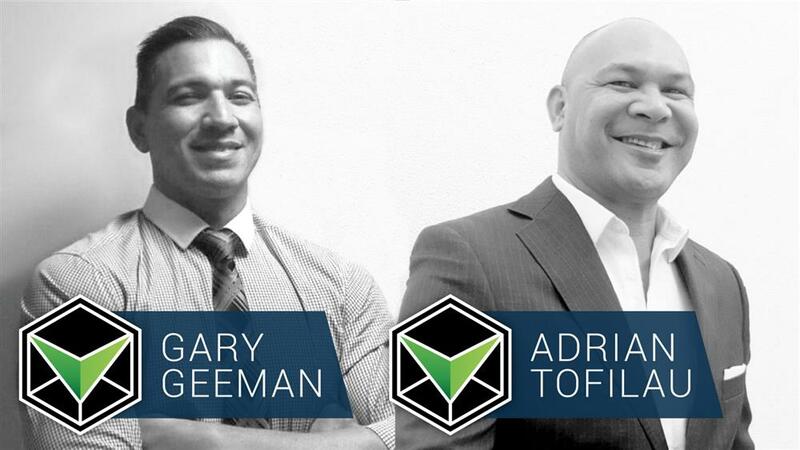 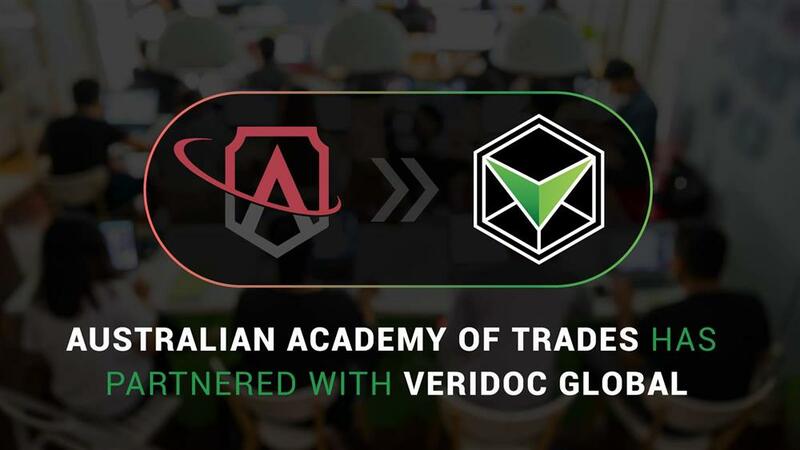 Australian Registered Training Organisation, Lifetime International Training College, has adopted VeriDoc Global to eliminate fraudulent VET qualifications. 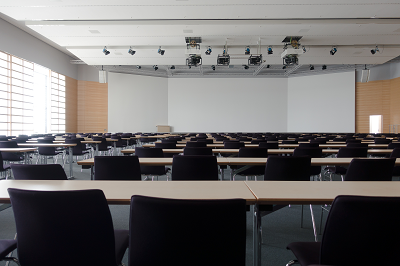 Lifetime International Training College operates within National Frameworks governing local and overseas student study, offering on-campus and online courses in Business Management, Commercial Cookery, Community Services, Aged Care and Child Care. 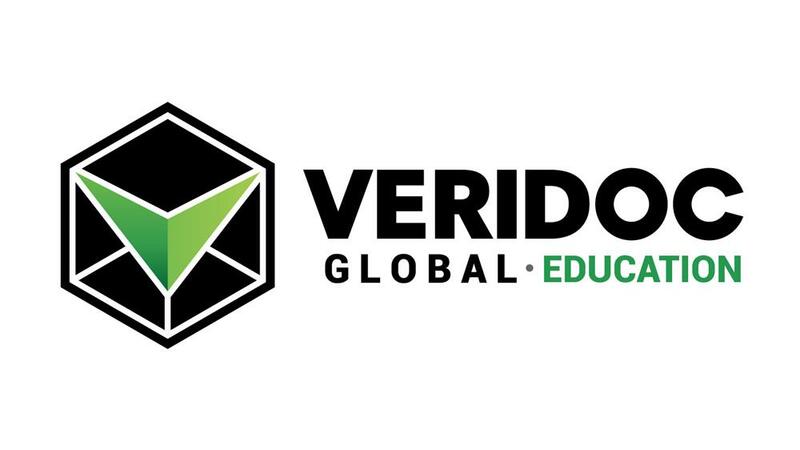 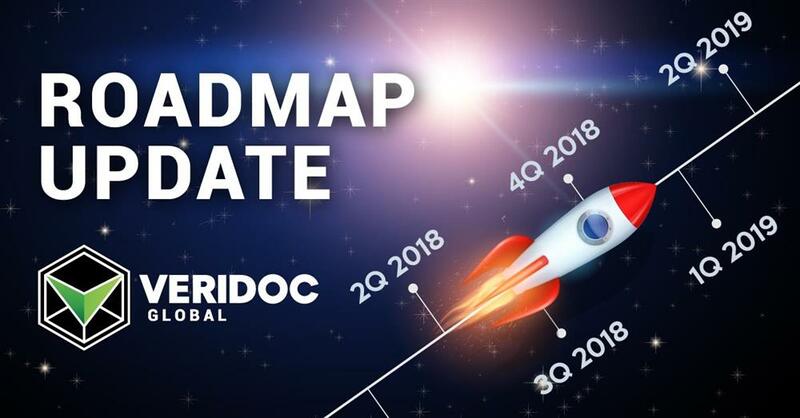 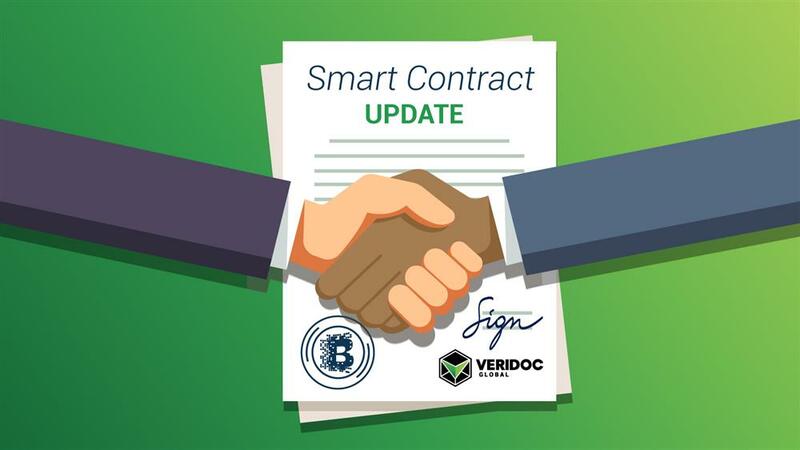 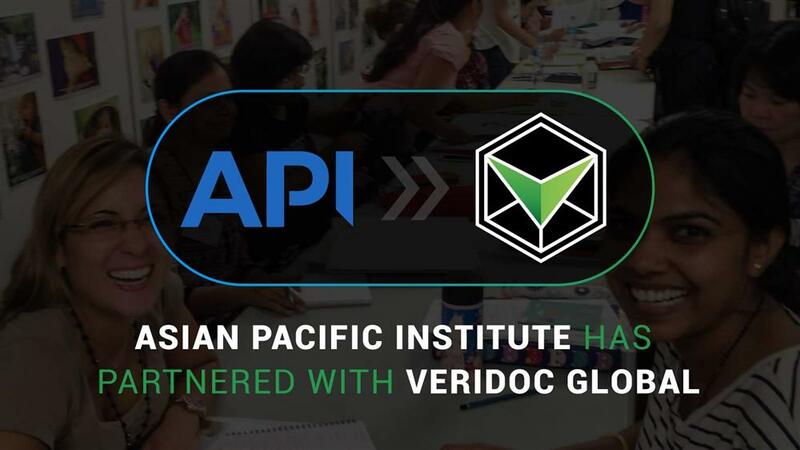 The vocational college will begin implementing certificate verification through VeriDoc Global’s platform as a means to maintain the integrity of their graduate’s qualifications. 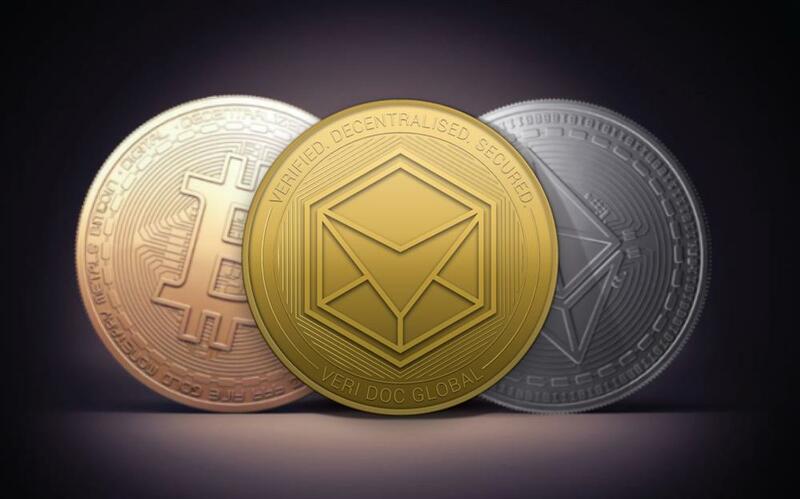 Each certificate produces will have a QR code that can be scanned and verified on blockchain, by using any QR code reading app. 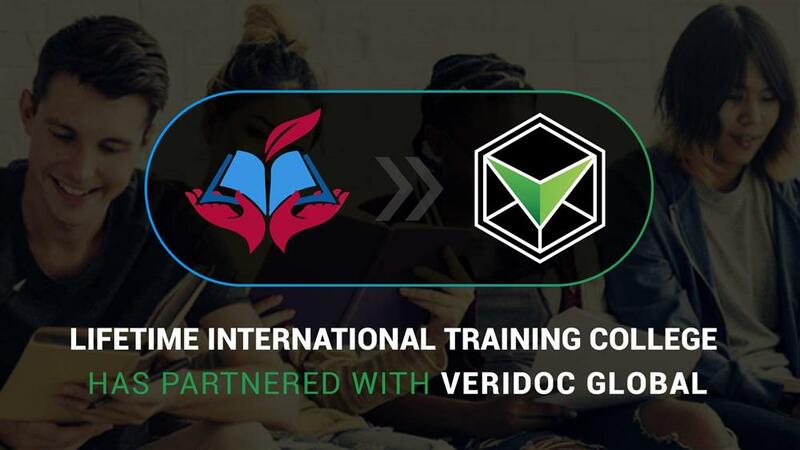 Employers in Business, Health, Hospitality, and Early Childhood sectors will benefit from being able to instantly verify employee qualifications on blockchain for all graduates from Lifetime International Training College. 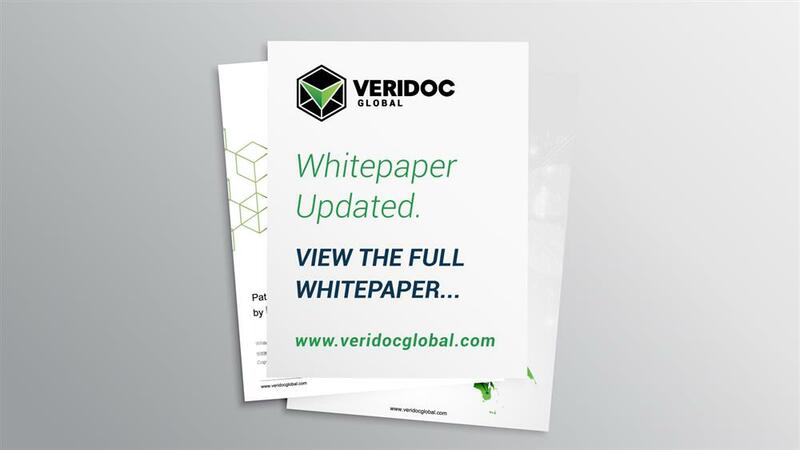 This authentication will not only provide “proof of existence” but also mitigate any risk if the original certificate is ever tampered with or edited.